Now that you're feeling super geeky, check out some of the things I do to geek out below! Wanna hang out with a geek? I stream on Twitch M-W in the afternoons (EST). I usually knit, but I also get excited about other crafts and you might find me crocheting, painting, or doing a little cross stitch too. 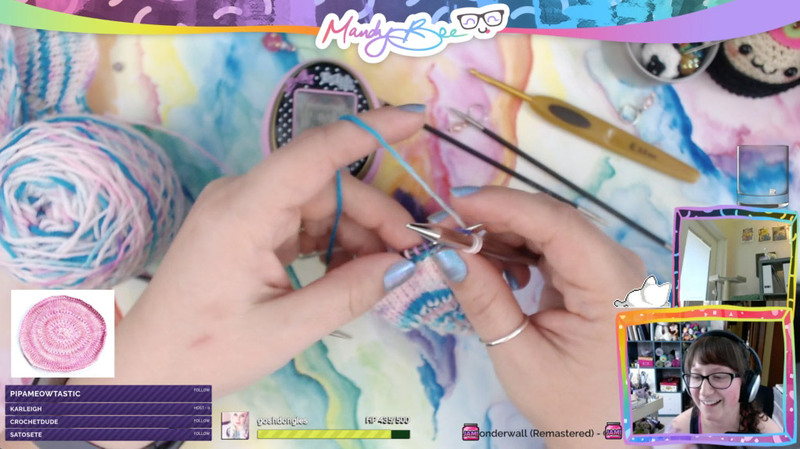 Come by and say hi, it's like a knit night you can join in without leaving home! Knitting like a geek means knitting with enthusiasm, learning new techniques, taking on challenges! 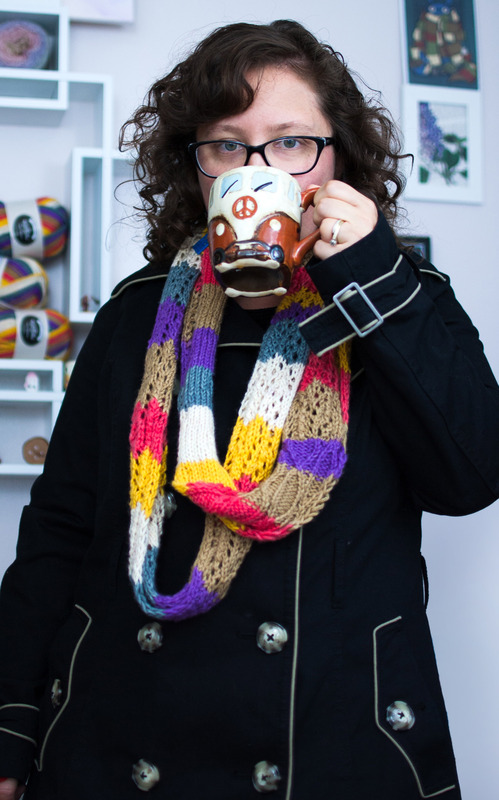 I love designing projects based on my favorite interests, like Dungeons & Dragons and Doctor Who, and throwing in elements to make the knits a bit challenging to knit. 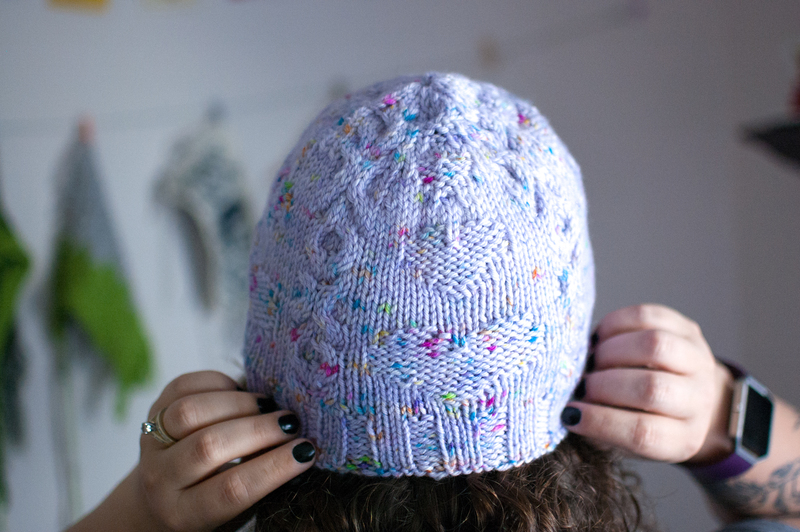 Get your geek on with a new knitting project! Take me to geeky knitting patterns! Being a geek is all about being honest about what you enjoy and not being afraid to demonstrate that affection. It means never having to play it cool about how much you like something. It’s basically a license to proudly emote on a somewhat childish level rather than behave like a supposed adult. Being a geek is extremely liberating.